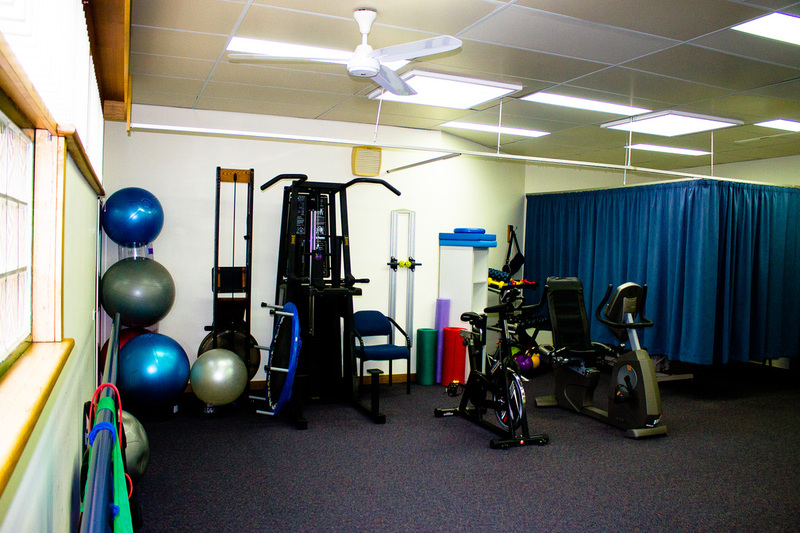 We aim to resolve your physio problems by working in partnership with you, the patient. 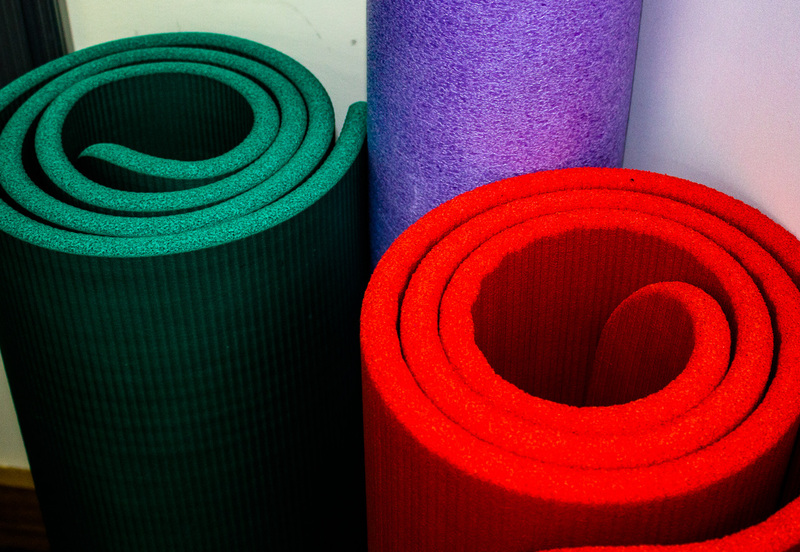 We will carefully assess you, explain to you the reasons for your problems and then map out a special course of treatment as we work towards wellness and management. 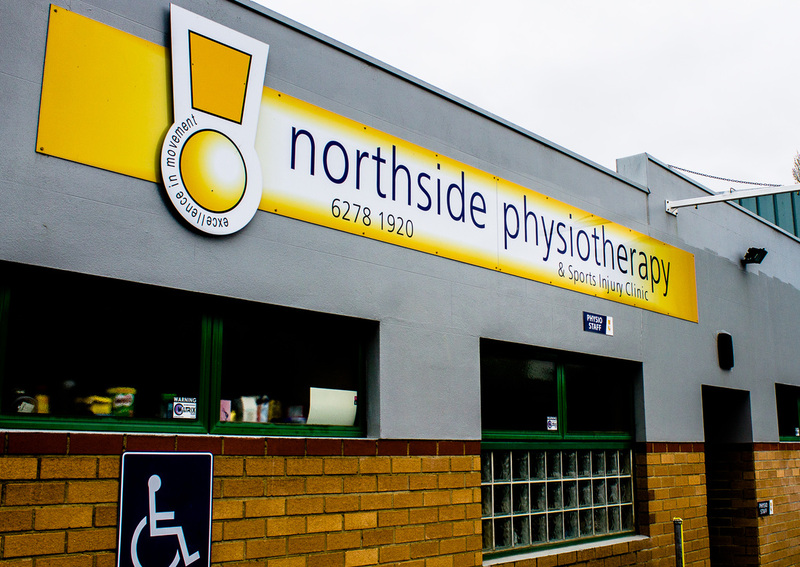 Northside Physiotherapy is easy to find, has ample near by parking and disabled access. Our staff members are friendly, knowledgeable and professional. 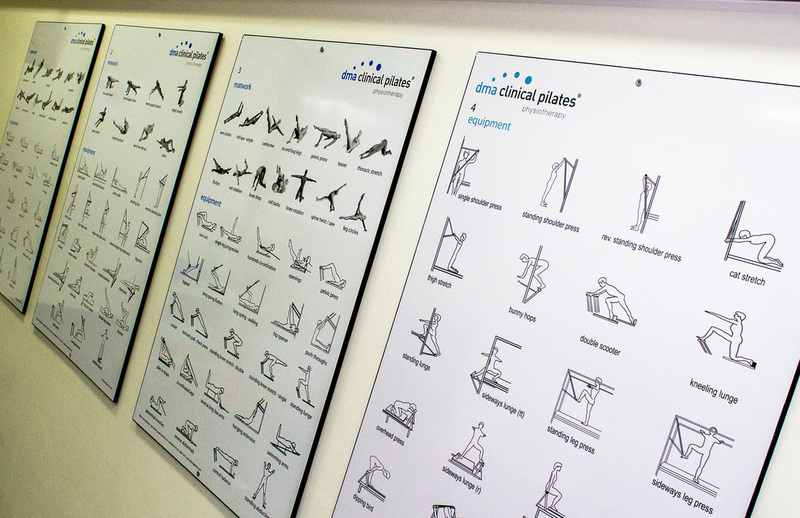 Please contact us for an appointment – (03) 6278 1920. For your appointment please bring comfortable clothing. A singlet for shoulder and upper limb treatments and shorts or trackpants for lower limb or lower back injuries will help us to assess you. Your appointment will be for 30 minutes when you will be assessed by your physiotherapist to determine the problem and to plan your treatment. 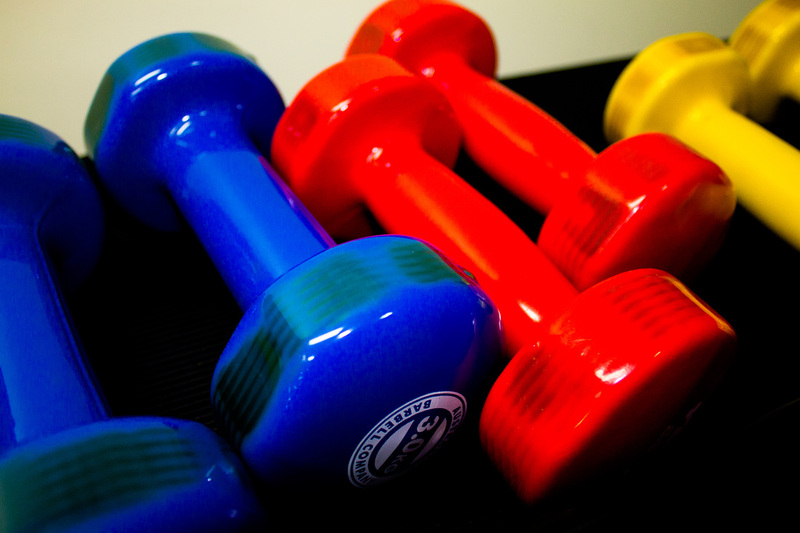 Depending on your diagnosis, treatment will consist of an explanation of your condition and a combination of hands-on treatment and specific exercise. 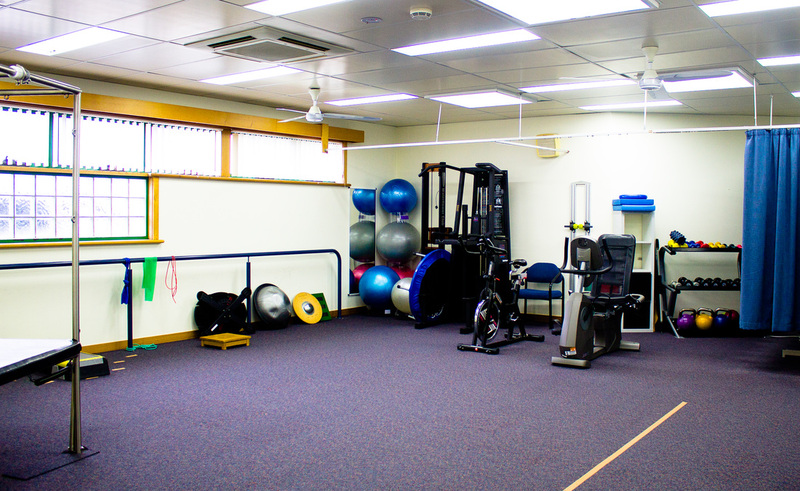 Goals will be developed in a partnership between you and your physiotherapist. 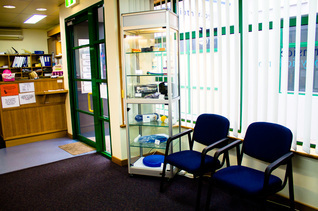 ​We ask that you settle your account on the day of treatment (cash or EFTPOS). We use HICAPS for patients with private health insurance, where you can claim your rebate straight away and just pay the gap. For those under compensable schemes (eg MAIB, Worker’s Compensation or DVA), please supply details of your claims number, work place contact details, and insurance company, if applicable. 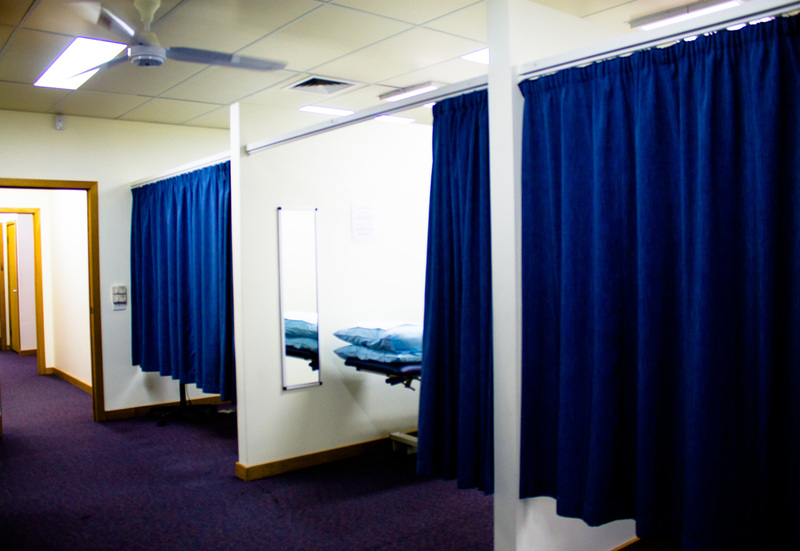 • Modern and bright consulting and treatment rooms. 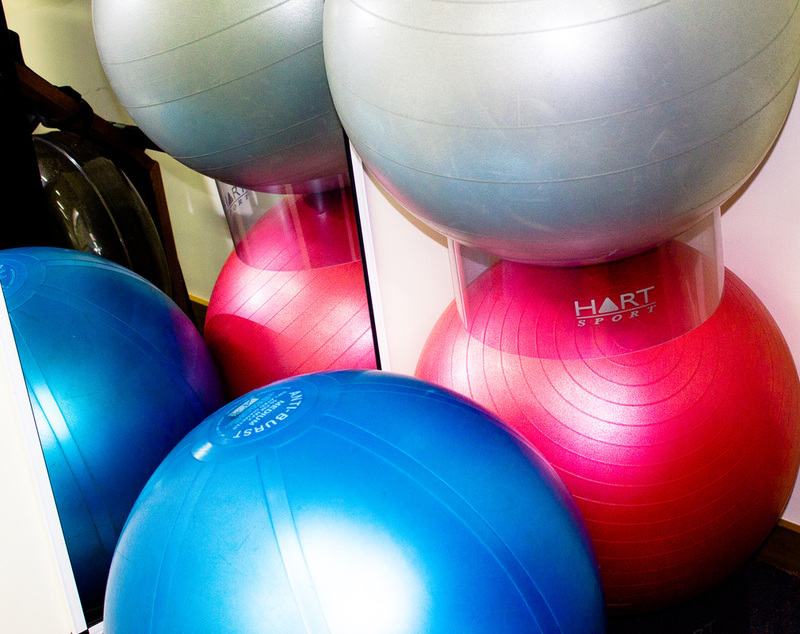 • A large rehabilitation gym: pilates beds, weight machines, exercise bikes & fitballs. • Hydrotherapy at nearby New Town Swim Central. 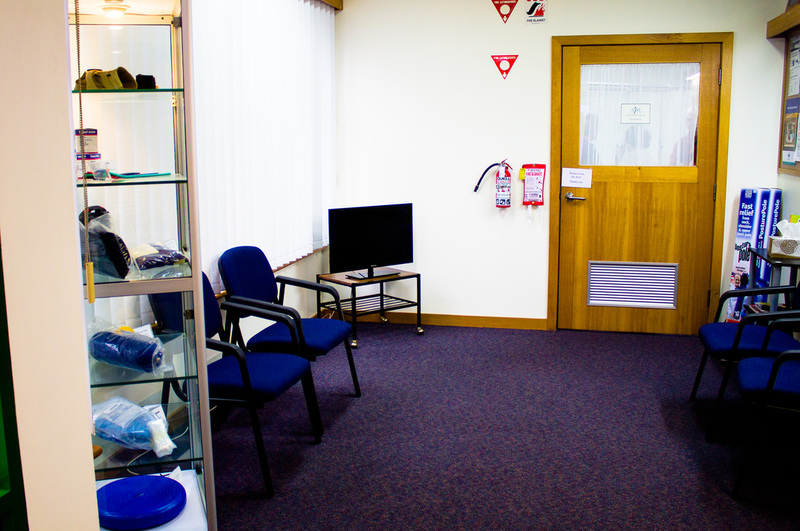 • Specialist treatment equipment, such as real time ultrasound and therapeutic ultrasound. 67 Hopkins Street, Moonah TAS. Your email will be attended to within one working day.